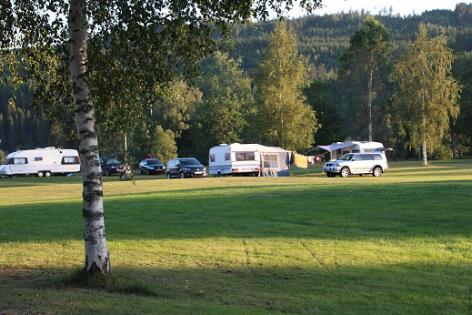 The campsite is uniquely located on the sunny side of the river and provides opportunities for swimming, walking on the beautifully landscaped trails in the wooded, mountainous area and rafting and canoeing on the fantastic river Klarälven. 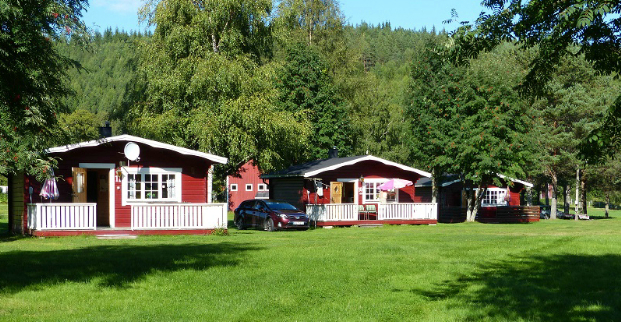 Fishing licenses, which apply not only to the Klarälven are available at the front desk. You can also get tips on whereabouts of the legendary, big old pike . 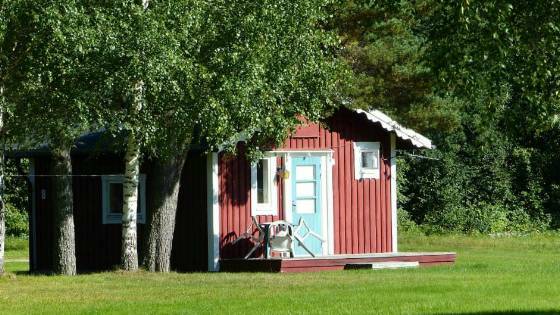 You can rent canoes and can be brought up the river, then slowly flow down back to the campsite while you experience the Värmland nature around you. Or rent our bikes and explore the forest-rich region on two wheels. Well-marked hiking trails lead through quaint, wooded countryside, past rushing streams and deep canyons. Collect blueberries, mushrooms and cranberries directly off the field. At our reception we offer you fresh and home-baked bread, and in the high season wonderful, home-baked cakes. 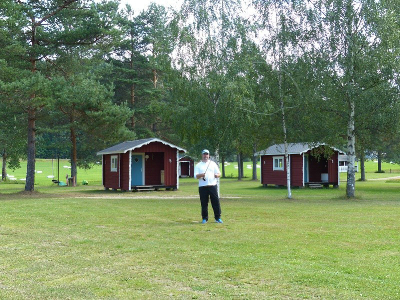 In the sanitary facilities of the campsite you will find sufficient showers, toilets and a laundry room. In addition, we offer you also washing machines and ovens. Of course, the campside also has a sauna. Additional kitchens with hotplates and ovens are available. 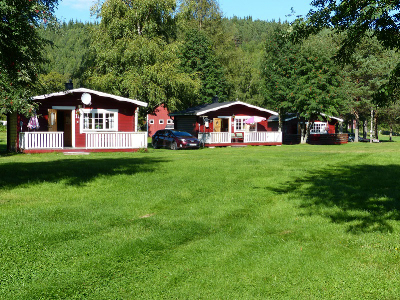 Björkebo - the campsite with the personal touch. In the sanitary facilities of the campsite you will find sufficient showers, toilets and a laundry room. In addition, we offer you also washing machines and ovens. Of course, the campside also has a sauna. Additional kitchens with hotplates and ovens are available. For bookings of 10 nights we offer a 10 % discount! 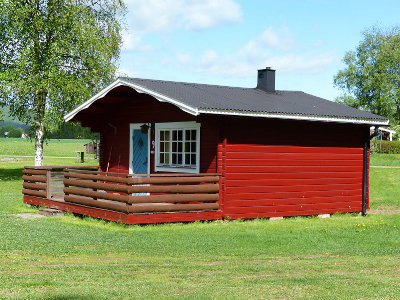 All our cabins and cottages were renovated in 2014. We look forward to welcoming you to our cozy cabins. In the sanitary facilities of the campsite you will find sufficient showers, toilets and a laundry room. In addition, we offer you also washing machines and ovens. 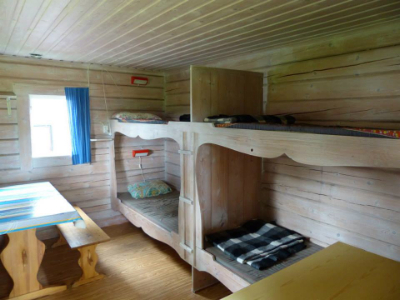 Of course, the campside also has a sauna. Additional kitchens with hotplates and ovens are available.